The beach of Agia Irini (Saint Irene beach), Kythnos, is located in front of the settlement overlooking the picturesque bay. The inner cove of Agia Irini (Saint Irene) belongs to the broader Loutra Bay (Baths bay) and due to its location is very sheltered. 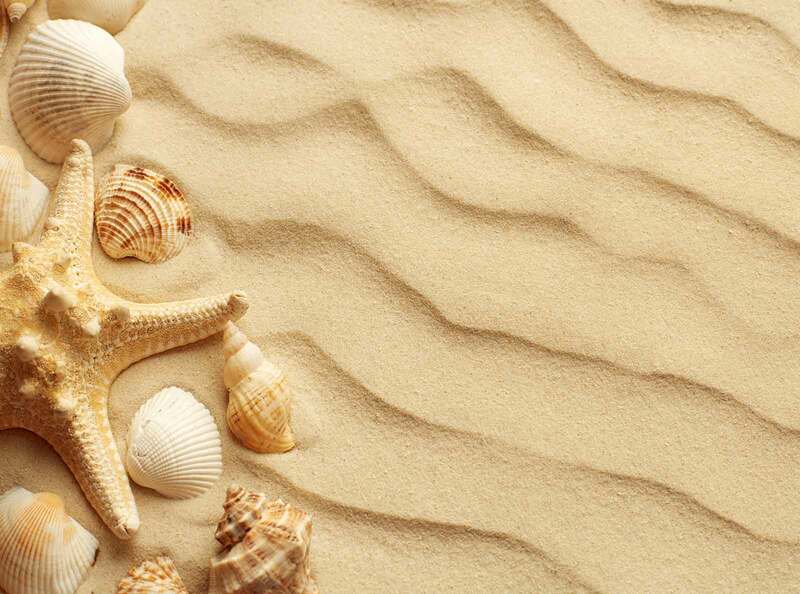 The small beach is sandy with shallow waters and ideal for families with young children. The beach is bordered by the church of Agia Irini (Saint Irene) in the northern part and the small dock with the two-storey Cycladic houses to the south. Scattered on the beach there are large trees where visitors can relax and enjoy peaceful moments. Because it is a small non-organized beach it is advisable to arrive with at least the basics. Also, the holidaymaker can find respite in the shops of the beach and in the courtyard of the St. Irene Church, which occasionally have chosen by celebrities for weddings and christenings. The beach area also happens to have been used to organize parties and receptions with the assistance and overseeing of the local restaurant. One can berth at Agia Irini beach Agia Irini (Saint Irene beach). This is a choice of many since it is well located near the Loutra marina (Baths marina) and has a small jetty and tie offs. Of course, if the north wind is blowing it can complicate your entry to the small harbor. It is better to anchor in the northwestern part of the bay which is between 5-6 meters deep. One can drive to the beach by car or motorbike from the popular Loutra (Baths) as it is only 1.5 km. In this case, one does not follow the provincial road between Kythnos - Loutra towards Hora (Kythnos town), but can select the coastal road at the south-eastern exit of Loutra (Baths). One could also follow the foot path and arrive in about 30 minutes. 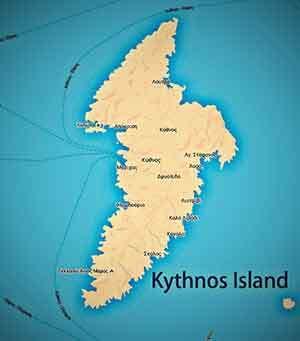 Should one be in Hora (Kythnos town), one can get there via the provincial road Kythnos-Loutra covering a total distance of 6 kilometers, passing by the village of Loutra (Baths). There is also the option to follow the road to the heliport from the town and continue onward to Agia Irini (Saint Irene). This is a distance of 4.2 km along the ridge of a small hill having the beach to your west and inland to the east.